Anxiety, worry, and stress are all a part of most people’s life today. But simply experiencing anxiety or stress does not mean you have a problem. 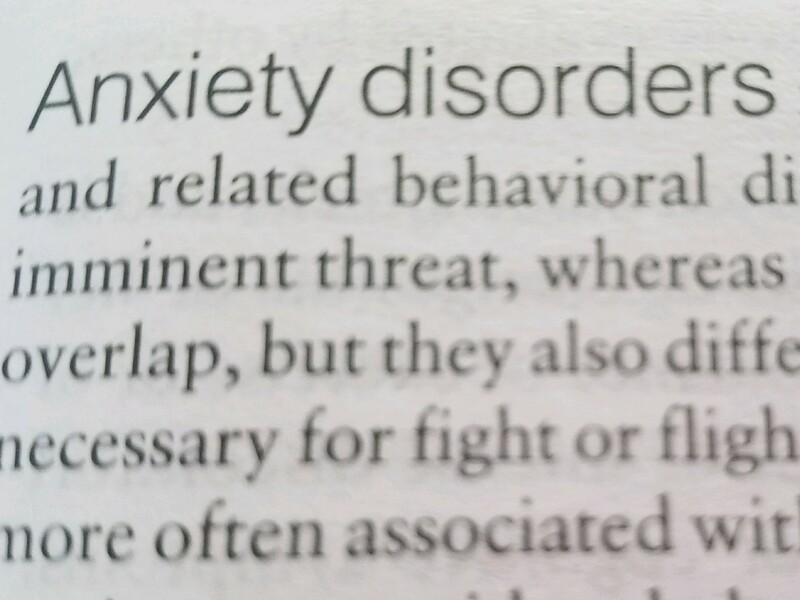 In fact, anxiety is a necessary warning signal of a dangerous or difficult situation. Anxiety becomes a disorder when the symptoms become chronic and interfere with our daily lives and we can not function the way we want. How do I know if I have anxiety disorder? When these symptoms are severe and upsetting enough, they will often make individuals feel extremely uncomfortable, out of control and helpless.